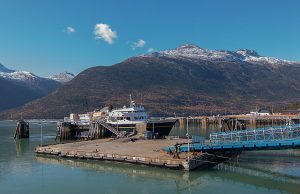 Alaska’s heartland has wide expanses of tundra and North America’s tallest peak. 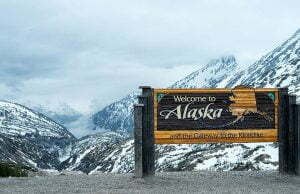 The wilderness of Interior Alaska can also be explored via a wide range of guided tours and activities including ATV and Jeep tours, whitewater rafting and scenic river trips, fishing as well as flight-seeing. Dog sledding and ice sculpting are popular activities in the winter. Aurora borealis can be viewed from late August until April. Wildlife can often be seen from the road or from trails. Some of the best places to see wildlife are Chena Hot Springs Rd, Chena Lakes, Delta Junction, Denali Highway, Denali National Park, Pinnell Mountain Trail, Steese Highway, Tetlin National Wildlife Refuge, White Mountains National Recreation Area and Yukon-Charley Rivers National Preserve. 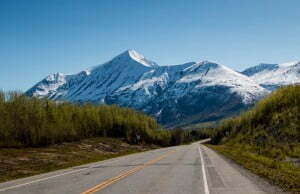 In Fairbanks, wildlife viewing locations include Creamer’s Field and Smith Lake & University of Alaska Fairbanks trails. South of the Denali National Park and off the north end of Denali Highway. Located George Parks Highway at Mile 203.6. Fairbanks, Alaska’s second largest city, is surrounded by the Tanana Valley. 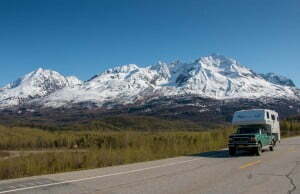 At an elevation of 436 feet above sea level, the city enjoys stunning views of the Alaska Range to the south.